A bill that would require Nebraska schools to provide special reading instruction for students with dyslexia beginning this fall advanced from general file March 27. The document also would provide information on dyslexia’s characteristics, its associated conditions and indicators and the screening, evaluation, instruction and intervention for dyslexia. Information would be distributed to all school districts, educational service units and teacher education programs in the state to promote awareness of dyslexia. 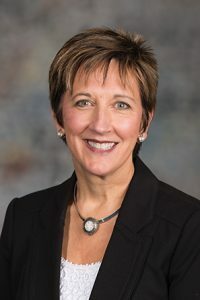 Pansing Brooks said that prior to last year, Nebraska was one of only 10 states with no laws regarding dyslexia, resulting in misconceptions and a lack of evidence-based interventions. Lawmakers voted 39-0 to advance the bill to select file.